For most people, October means football, cooler weather and Halloween spirit in the air. However, moms everywhere know that October is the point in the school year when you start to lose your lunchbox-packing stamina. So, how do you give your kids a healthy balanced lunch without giving in to the urge to throw in the convenient, processed junk? You’re in luck, because we have finally engineered a formula for the perfect balanced lunch box. Gone are the days that your kids bring home uneaten food and empty stomachs. 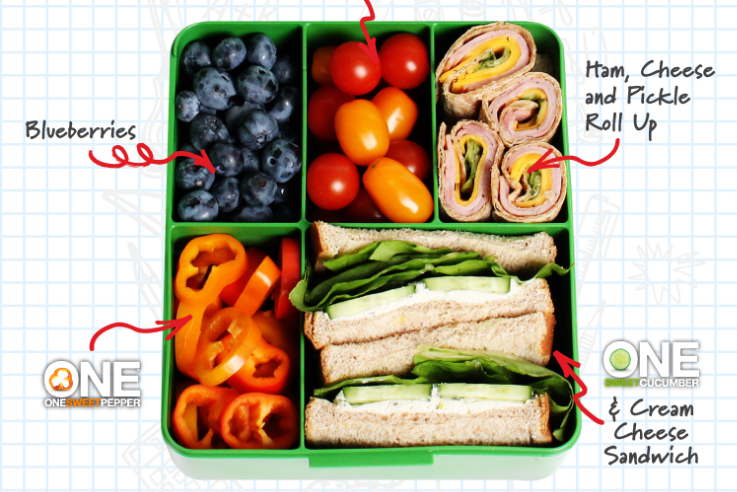 Simply follow this formula to assemble a bento box your kids will thank you for.